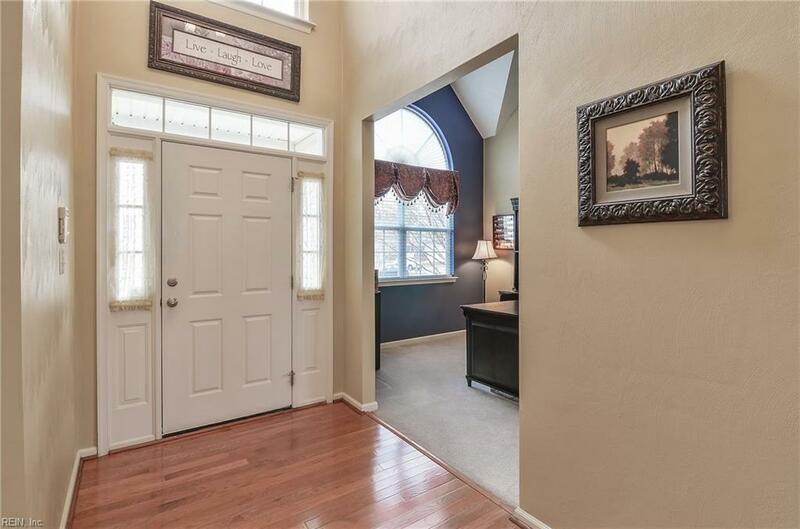 8167 Gentil Ct, Gloucester County, VA 23072 (#10249872) :: Abbitt Realty Co.
Make this the first stop! Close to Coleman Bridge. Great open floor plan. 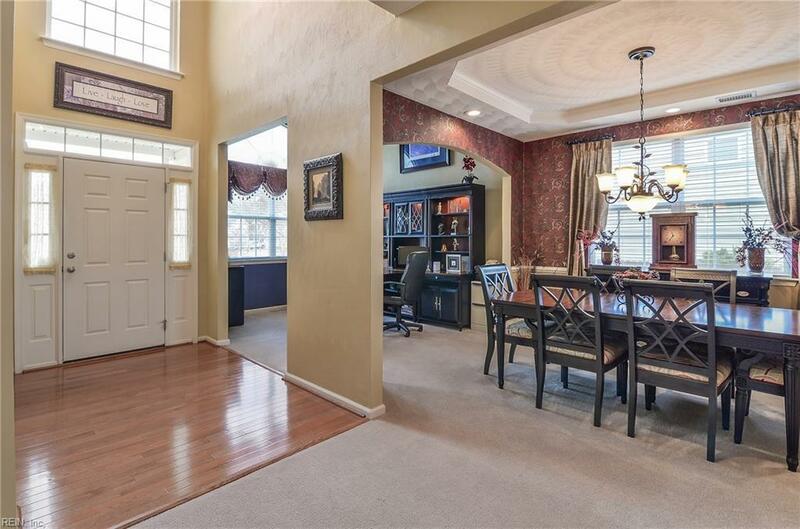 Large updated kitchen with breakfast nook, granite countertops, tile backslash and tile floor. Updated 1/2 bath with tile flooring, custom vanity, new sink and fixtures. Family room has a gas fireplace. 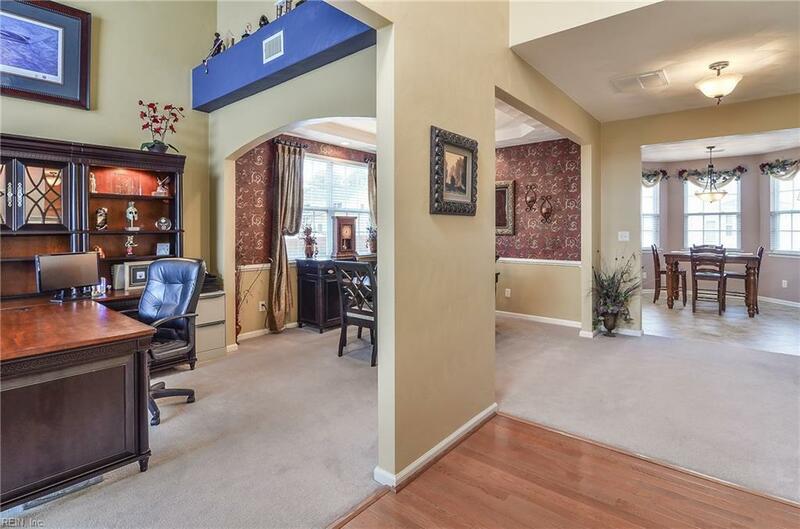 Master Bedroom has walk-in closet and bath with double vanities, separate shower with jetted tub. Upgraded fixtures throughout the house. Enjoy afternoons on your deck with private fenced in backyard and like new shed. Portable emergency generator plug installed in 2017. Irrigation system in front, back and side yards. AC and heat pump system replaced in May, 2018. Thankless hot water heater installed in May 2017. Custom treatments throughout the house. The family room is wired for surround sound. This is a home you want to see!